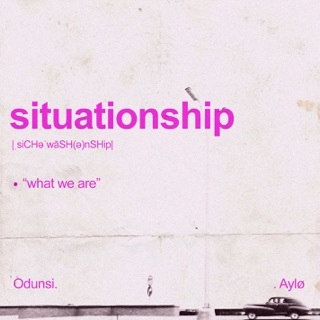 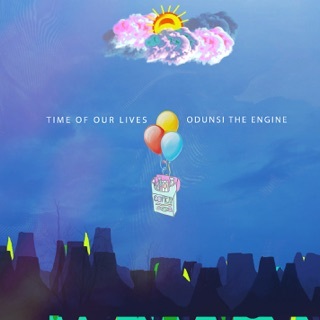 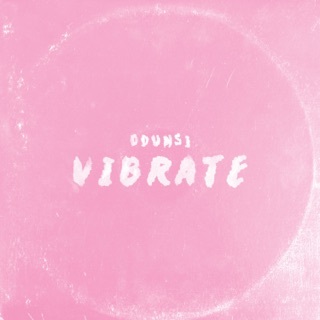 Odunsi is the engine in the nascent alte scene. 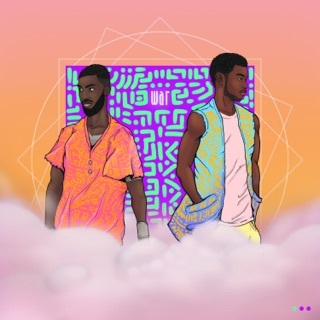 On his debut full-length album, the Naija singer draws from ‘80s and ‘90s pop culture as well as personal reflections, with guests like Nasty C and Santi adding their magic. 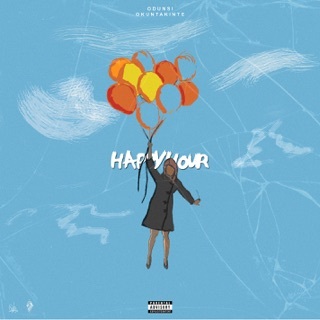 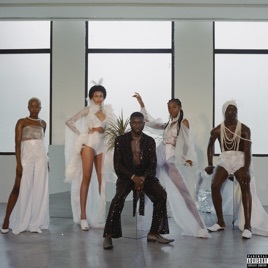 “It’s my time, and nobody can tell me nothing”, sings Odunsi over the dreamy, keyboard-infused title track. 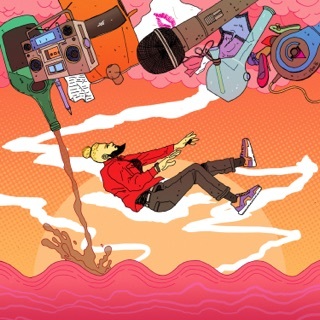 And with songs like “take me there” and its pulsating bass chords, a collab with Davido on “divine” and the funky percussive rhythm of “outcast”—where he recounts a life that has taken him from high-school dropout to rising star—it’s hard to disagree with his claim.